Trust the Gravina’s name for your replacement storm windows! 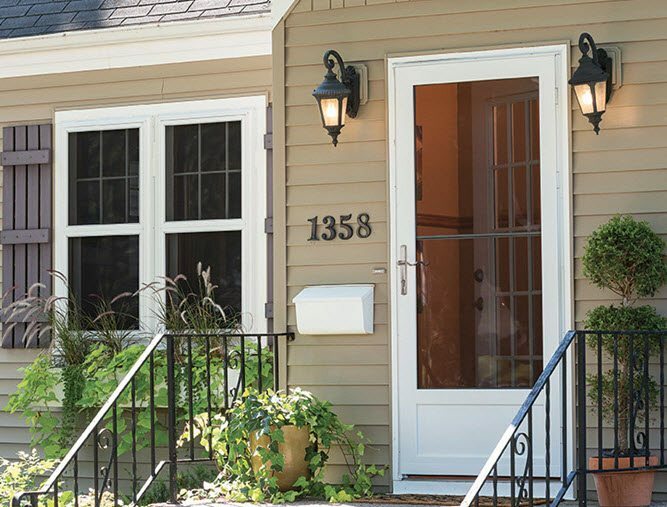 Storm windows are available in aluminum or vinyl frames and are ideal for Historic District applications where you can’t replace the existing windows without great expense. The best way to see which storm windows will work best for your home is to get a free in-home consultation – use the form to the right or give us a call today!